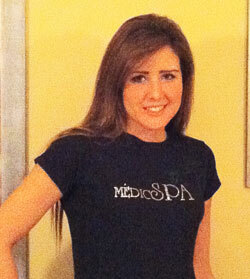 We would like to introduce our newest addition to the MedicSpa team - Angelique Clement! Angelique is a Registered Massage Therapist and is offering a great deal for May-July. A 60 minute massage with Angelique will cost $65 instead of the usual $75!